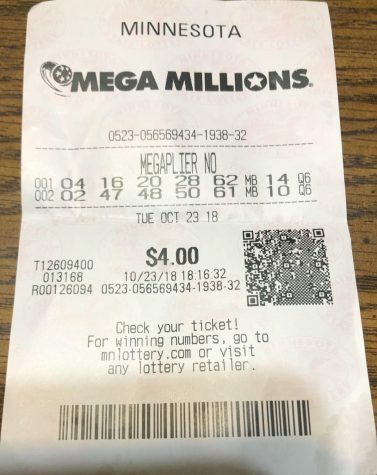 The numbers 5, 28, 62, 65, 70 and a Mega Ball of 5 turned one ordinary South Carolina resident into the winner of the largest Mega Millions jackpot at $1.537 billion on Tuesday, October 23rd. The winner is set to collect either $1.537 billion in annuities over 29 years, or they could choose the option of taking one large check of $878 million. If the winner was to select the annuities option, they would receive an initial check of around $22.5 million that would be followed by 29 annual payments that are 5% larger than the previous one. 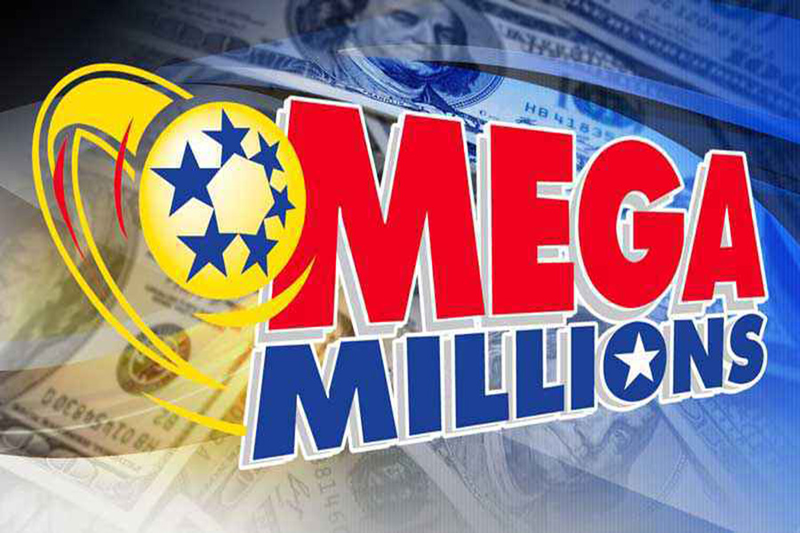 There is still one big question that is unanswered about the Mega Millions winner; who won the jackpot? South Carolina is one of the few states that allows lottery winners to withhold their names from being known. The state said they do this to help protect the winner from the money risks that come along with winning the lottery. In the small town of Simpsonville, South Carolina, a small KC Mart just sold the largest every Mega Millions jackpot ticket. This gas station will be receiving $50,000 for selling the winning ticket and the gas station owner, CJ Patel, was ecstatic to hear that his store sold the winning ticket.